CNN ‘Ones to Watch' is a monthly program that focuses on a particular discipline – including classical music, modern dance, filmmaking, architecture and sculpture – as a recognised master of their craft identifies ‘ones to watch' and explains why their careers are on an upward trajectory. The master in each show guides viewers into their art form, shows how it's evolving and explains what new talent needs to do to succeed. This month ‘CNN Ones to Watch' features Chinese pianist Lang Lang, the classical musician with rockstar status. He takes on the role of ‘master' and nominates up and coming stars in the world of classical music. 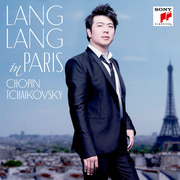 Lang Lang concerts sell out in every major city in the world. He was the first Chinese pianist to be engaged by the Vienna and Berlin Philharmonic Orchestras, and his name has become a trademark. 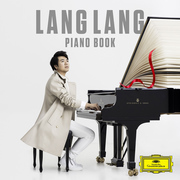 There are now an estimated 40 million classical piano students in China, for which credit is often given to the 'Lang Lang effect'. Lang Lang's first choice of someone to watch is ten-year old Alasdair Howell from London who began playing the piano aged three. When he sits at the piano, the allure of toys and technology are far away – for him it's all about Mozart, Mendelssohn, and Mahler. 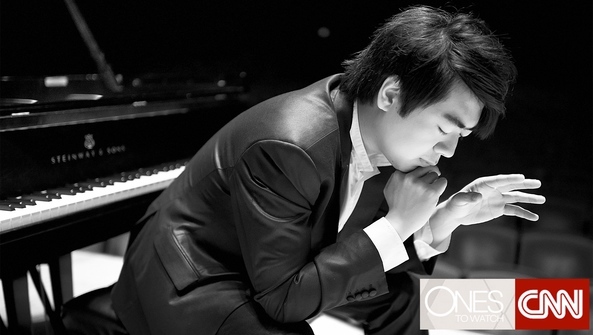 He takes a seat at the piano next to Lang Lang to take a few notes from a legend. 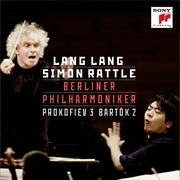 Lang Lang's other ‘Ones to Watch' is a group of young string musicians from the South African township of Soweto. ‘Buskaid' is an ensemble that grew out of a music academy in the heart of one of the country's most notorious slums. ‘CNN Ones to Watch' is there when they perform alongside a prestigious French orchestra, led by violinist Anne Gravoin, the wife of the French Prime Minister. From the slums to the stage, the program follows the dreams of some of Soweto's finest fiddlers, including a jam session with the multiple-Grammy Award-winning 'Soweto String Quartet'.